Mac To School. What's The Best MacBook For Students? The Blog Mac To School. What's The Best MacBook For Students? Mac To School. What’s The Best MacBook For Students? It’s August and back-to-school shopping is right around the corner. Top of the list is often a new laptop. With so many options, it can be overwhelming to decide which laptop is best for you or your student. 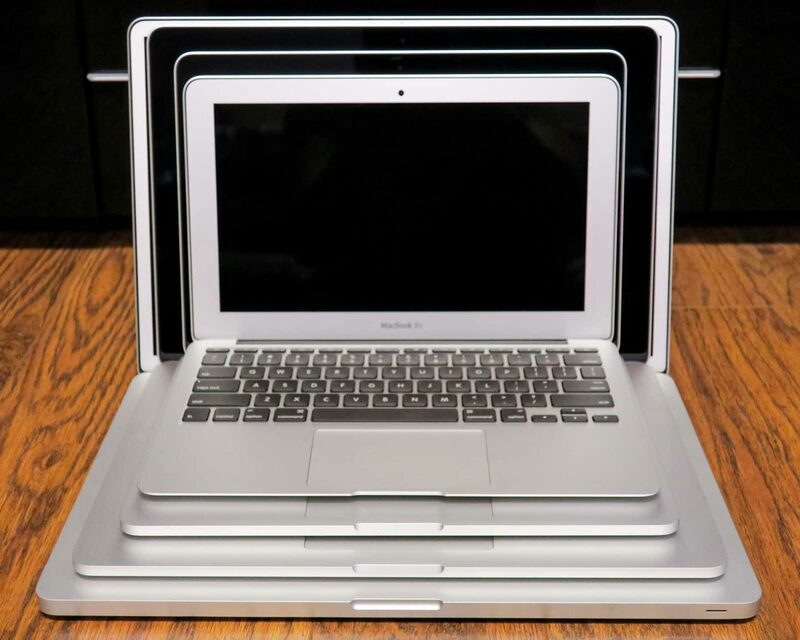 Within the Apple lineup, there are three laptop choices – the MacBook, MacBook Air and MacBook Pro. Below I compare three configurations from these models. I’ve matched their specifications as closely as possible. Each configuration has a 256GB solid state drive and 8GB of RAM. I don’t suggest the 128GB solid state drive configuration as it’s easy for most students to run out of room very quickly. As you’ll see there are pros and cons for each of these, but I do have an overall recommendation. The new 12” MacBook with Retina screen gets points for its sleek style and design… but that’s about it. The slim profile makes the laptop feel fragile and too unstable for typing. The laptop’s one USB-C port makes it impractical for many students who want to charge the computer and use a USB drive at the same time. Another drawback is the high price and slower processor. The MacBook 12” starts at $1299. The MacBook Air is a large improvement in value over the MacBook 12”. 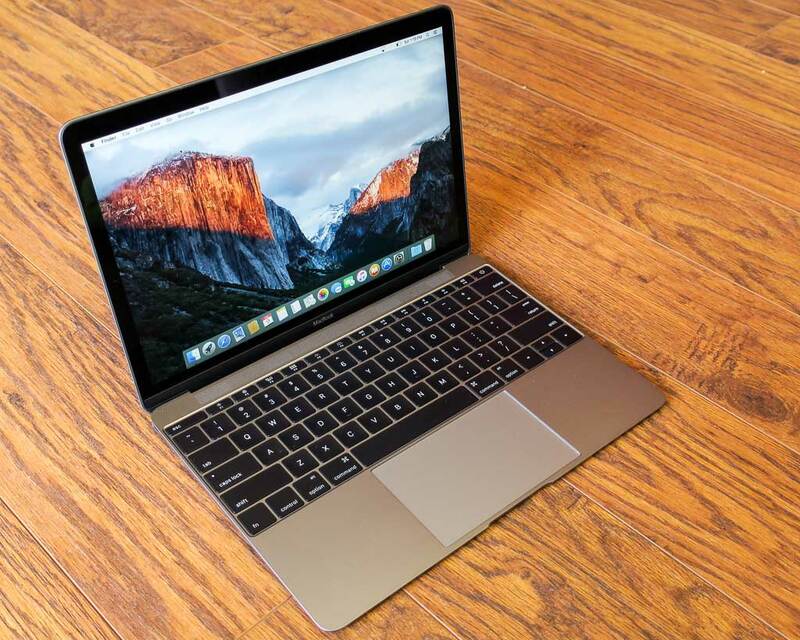 You’re getting USB and thunderbolt ports and much longer lasting battery life, up to 12 hours for a MacBook Air 13”. You’re also getting a more powerful processor for less money. The MacBook Air is lightweight without feeling fragile. It also retains the the magnetic charging port missing from the new MacBook. This feature has saved many a laptop from destruction after a trip over the power cord. The only downside is a non-retina screen which isn’t a big deal if you’re not bothered by the lower resolution. The most expensive choice in this comparison, the MacBook Pro 13″ retina, packs a high-powered processor and a nice screen. It is a great choice for students whose schoolwork requires more intensive processing, especially for photography, video and other design work. The retina screen makes for sharp image quality, and the availability of HDMI, SD, thunderbolt and USB ports makes it a machine capable of handling many tasks. *Note: I did not review the non-retina MacBook Pro as Apple has not made updates to the model since 2012, nor does it come standard with a solid state drive. The non-retina MacBook Pro is not competitive with the other current technology Apple has in the rest of its laptop lineup. Overall Recommendation: For students in high school and younger, I recommend the MacBook Air 13” or 11”. This laptop provides good value, great battery life and solid performance to meet the needs of younger students. 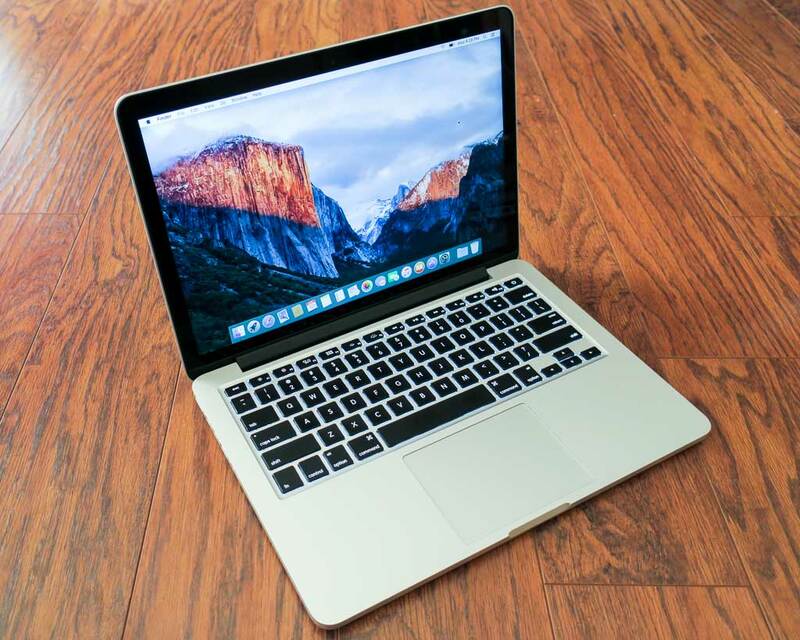 For students in college and beyond, I recommend the MacBook Pro retina 13”. This is a powerful and durable laptop that will last for many years. It has the versatility and performance to handle more advanced tasks. Additional Savings! Don’t forget to take advantage of Apple’s educational discount on laptops for college students, staff and administration. Best Buy offers similar discounts on Apple laptops for students. You can sign up for Best Buy College Student Deals coupons which usually takes $100 off the purchase price. When I was going to college 10 years ago, my trusted laptop was a PowerBook G4 12″. This is one of my favorite Macs of all time. It is still fully functional. 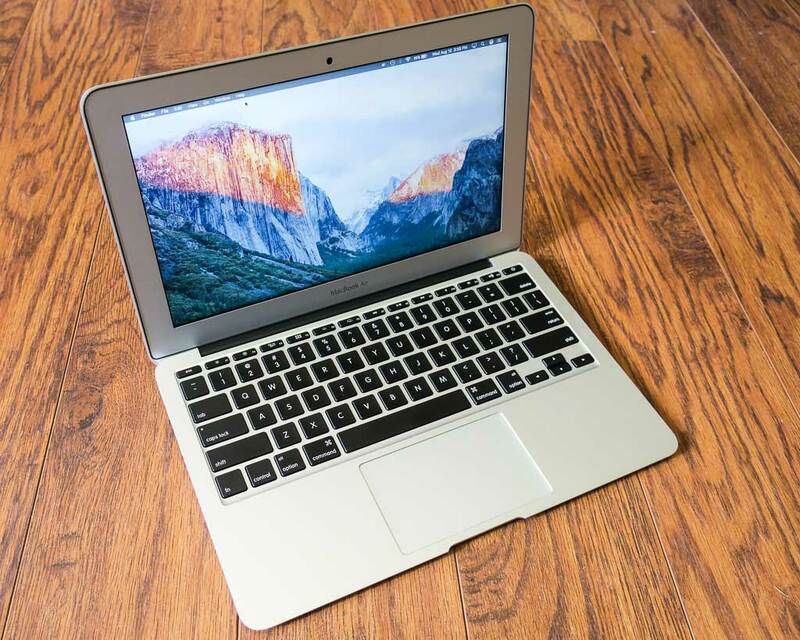 I did a review of the MacBook 12″ retina last May comparing the two 12″ Mac laptops.